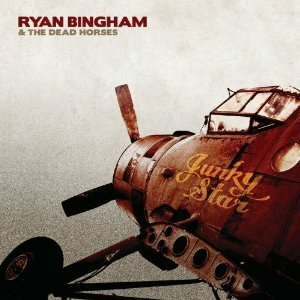 Cratedigger: Ryan Bingham & the Dead Horses, "Junky Star"
CD Review: Amy Petty, "House of Doors"
If you follow Popdose on Twitter (and you should), by now you’ve heard of Amy Petty. Several of the staff writers, including me, have also been known to praise the New Hampshire-based singer/songwriter in our tweets. Now you’re about to find out what makes a bunch of jaded music writers wax glowingly about an artist. 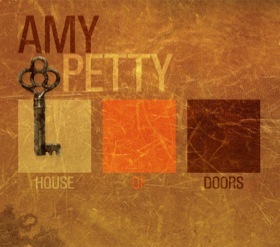 Amy’s new album, House of Doors (Red Pill Entertainment), has just been released. Best of all, I’ve got three prize packages for lucky readers. To find out how you can win one, read through to the end. 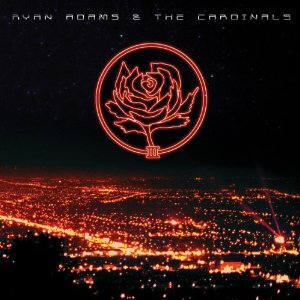 I have a lot to say about this album, so strap yourselves in. 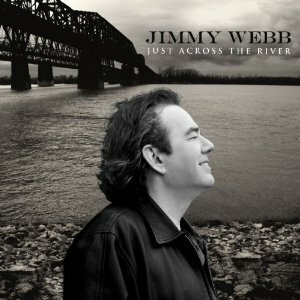 First off, I should tell you that Jimmy Webb has no bigger fan than me. 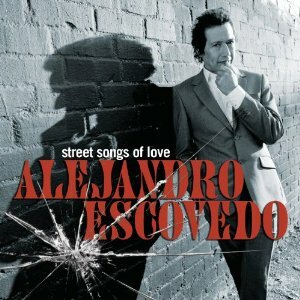 He is far and away my favorite songwriter, and has been since I first heard “MacArthur Park” in 1968. He is undoubtedly one of the most important songwriters of the last 50 years. I own pretty much everything he’s ever put his name on be it vinyl, cassettes, CDs, or his 1998 book Tunesmith. Everyone has their personal Jimmy Webb. He’s mine.